911uk.com - Porsche Forum : View topic - C11BRA 2017 Euro trip Grimsel/Furka/Gotthard/Como. Any tips? 911uk.com Forum Index > Trackdays, Road Trips & Drives > C11BRA 2017 Euro trip Grimsel/Furka/Gotthard/Como. Any tips? Posted: Mon Jul 10, 2017 12:07 am Post subject: C11BRA 2017 Euro trip Grimsel/Furka/Gotthard/Como. Any tips? After a relatively last minute glitch with corroded fuel rails, we are just about set to set off for our annual Euro trip. After an amazing few laps around the ring last year, a bit of F1 action at Spa, a trip to the Porsche Museum & ending in Brugge, the only thing lacking from last years trip was a jaw dropping road to experience. We did drive the Black Forest road but I was left feeling a little underwhelmed. So this year.....it's all about the roads. 13 sleeps to go!!! I'm sure I'll post photos of the adventure (as long as we don't have any more mechanical hiccups) & maybe the odd video. Day 3 Lucerne - Ulrichen (via Glarus - KLAUSEN PASS - SUSTEN PASS - GRIMSEL PASS) Might visit Grimsel dam. Possible evening NUFENEN PASS evening drive? Day 4 Ulrichen - Davos (via FURKA PASS - GOTTHARD PASS - SAN BERNADINO PASS) Glacier visit? Any advice or tips gladly accepted. Day 3 will be awesome three great passes. Davos is a little dead in the Summer months and if you mean the Rhone Glacier on the Furka then yes do that, really amazing place. Stelvio is one to tick off the list but uninspiring, Umbrail and Bormio passes in that area are much better driving roads. Nancy has a lovely city square and visit the Reims old GP circuit on your way home. 1. Get a toll reader before you go. It'll save you a lot of time at the peage in France. Will look into toll reader. Umbrail & Bormio passes added. 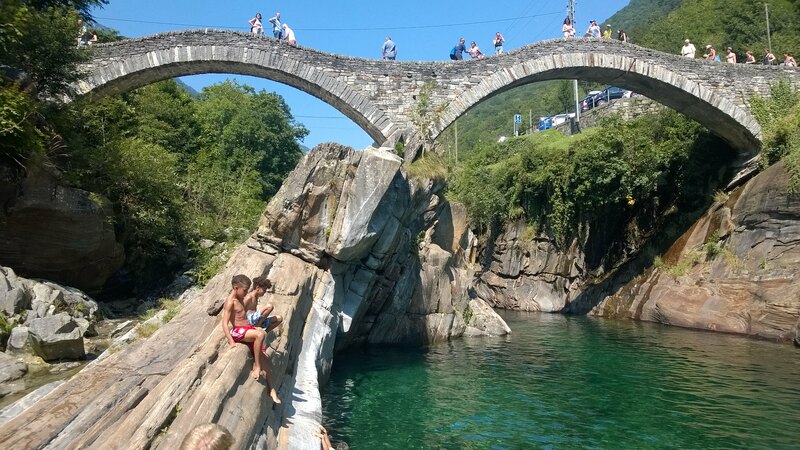 Just found out about Verzasca Dam 007 bungy jump. Haven't done one for years. Do I still have the balls? Also search for the thread regarding toll tags on here as there is an offer on that I posted up if you use Eurotunnel. So much easier with the Tag. 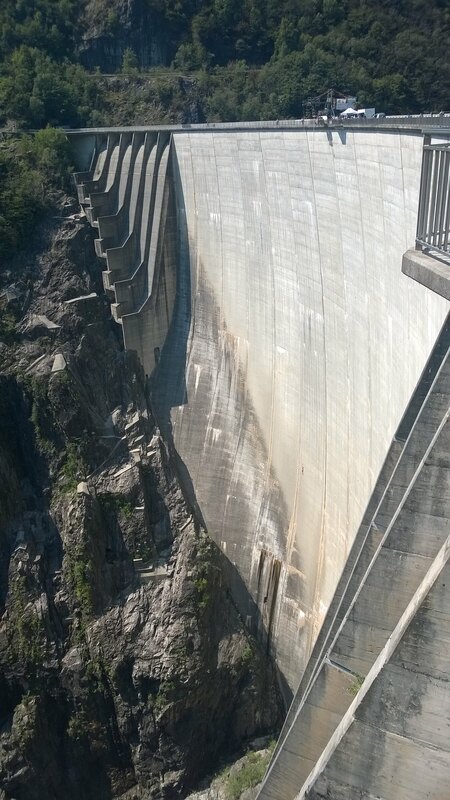 I was there in 2015 with the 996 on a Swiss tour with the there were people doing the bungy on that day, its a hell of a drop. 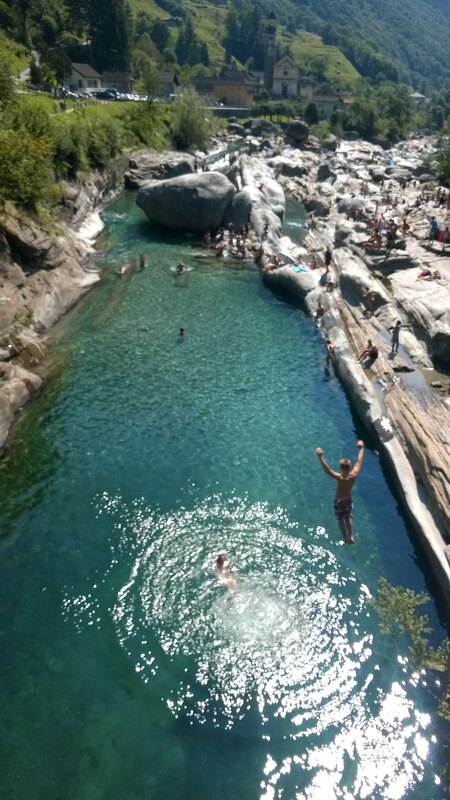 Also if you get chance in that area there is a beautiful place just up the road from the dam called Lavertezzo, really worth a visit, stunning emerald waters that feed the Dam and a playground for the locals. Then Stelvio which was really slow heading North East due to hundreds of cyclists and some motorhomes - wasn't anywhere near as much fun as we had hoped. 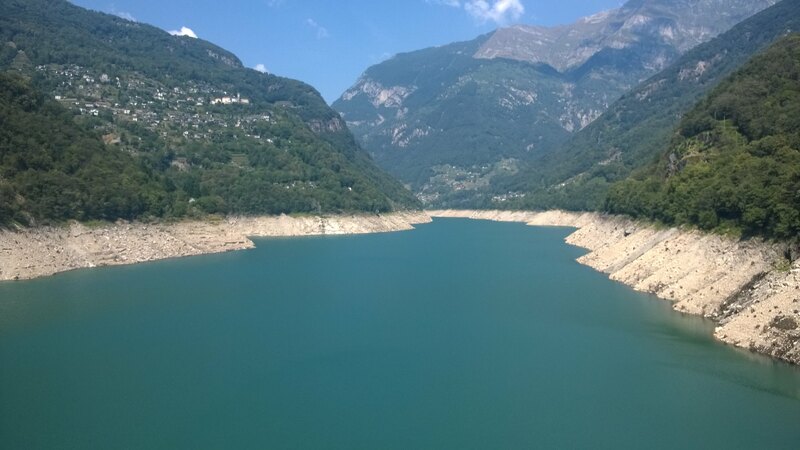 then morning up to Contra Dam (as above) - well worth a visit - and lakeside down the West side of the Maggiore and stopped at Stresa which is stunning. little boat over to Fisherman's Island for lunch. then on to Turin for the night. next morning we headed up to Troyes old town for our last stop over and then home. approx. 2,500 miles , a million laughs and some truly epic scenery and roads - at least until we got back to the UK...! Lost a few views due to low clouds. Never mind. Means we have to come back next year. Yes. It snowed on the Furka! Como view from hotel was stunning. Fantastic pics of a great trip.